Dark with coffee and balsamic nuances. 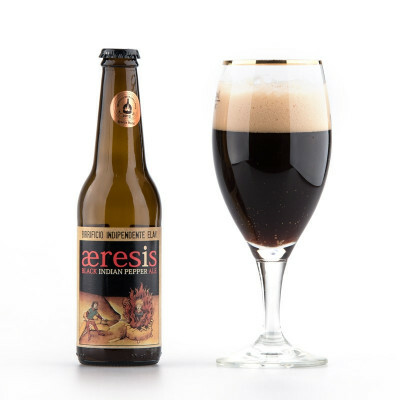 Characterised by its black, coffee-like colour and cappuccino-esque foam, this beer is for lovers of dark flavours. 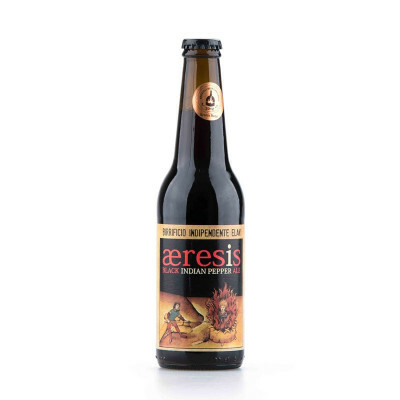 Balsamic, with hints of rosemary and liquorice, this beer is slighty spicy - peppery in fact - towards the end. Packed with flavour, this beer is full of character and unique in its flavours, and we think you are going to love it. 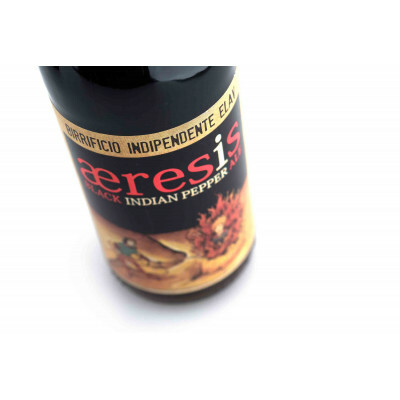 We would match it with a slowly-cooked beef casserole, perhaps on a bed of roasted polenta and rosemary.